Come and play the most exciting bike stunt game. Feel like a real stunt rider! 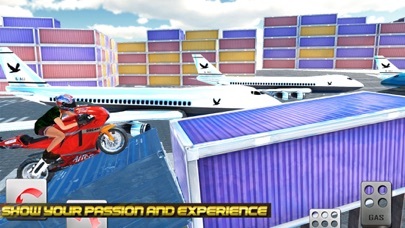 Experience the fastest and most exhilarating 3D stunts action. *Amazing obstacles and beautifully designed tracks in each level.